The ratio for the powder and developer would be 1:2. 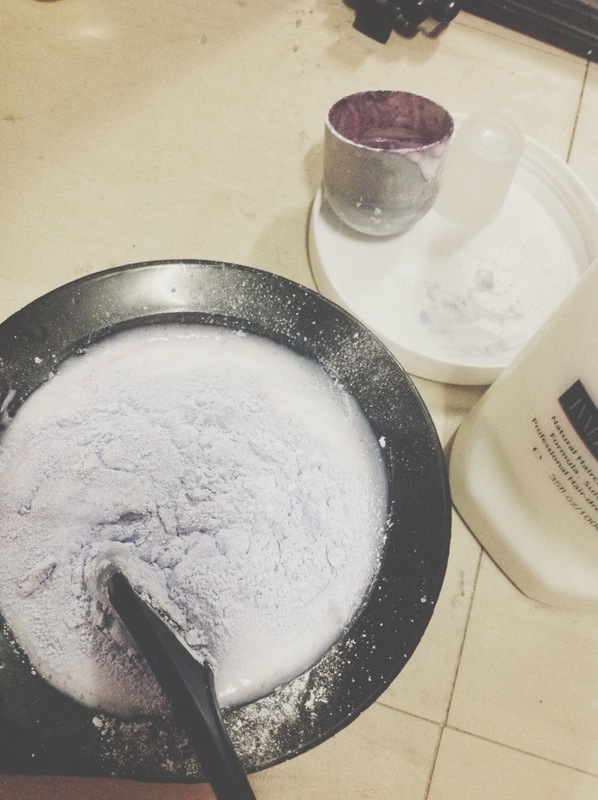 I suggest kuha ka ng cup, then every 1 cup ng powder, add 2 cups of oxidizing lotion. Hi SevPOOTS! Thank you for your comment. 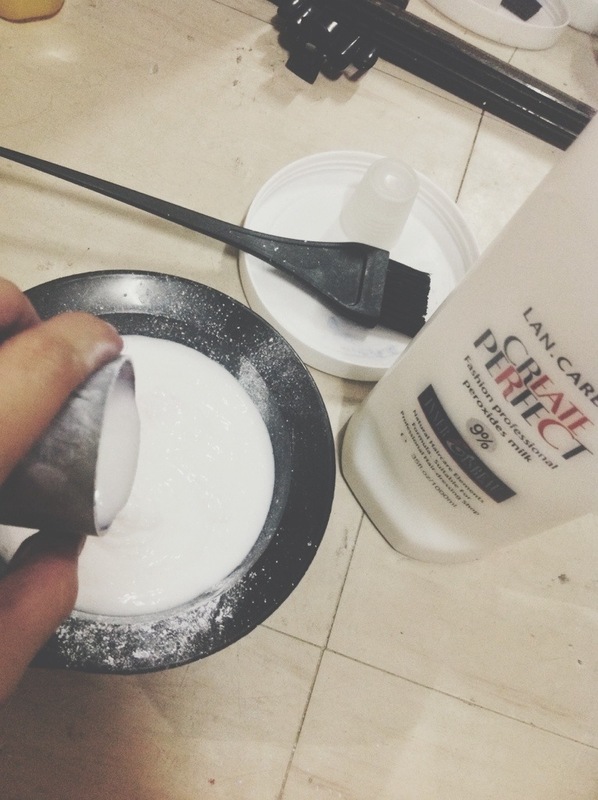 If you have virgin hair before those bleaching, it still has the strength to undergo those chemicals without breaking. However, it will be damaged, no matter how little it is. I’ve done 3 bleaching sessions in a week before, but I do *not* advise it to other people to try. Well then, great for you, and your hair! Keep it healthy. Yung 9% po ba effective para makapagblonde ng hair? Depends on the developer and hair condition, and the process, too. Kung first time mo palang mag-bleach, say Jet Black ‘yung current hair color mo, you will need to bleach your hair multiple times; the more you do it, the more it will lighten (and gets damaged.) Yes, 9% or Vol. 30 developers would work best for a higher lift similar to 12% or Vol. 40 but with less damage. I suggest you read a lot about hair bleaching before jumping right at it. Good luck! Thank you! gano po katagal i apply? Hi Ashley, do you mean the process of applying the bleach itself? If you want to be so keen and make sure you get through all of the hair strands, it might take you 45 minutes to an hour. But remember to soak it in your hair for a maximum of 20 minutes.